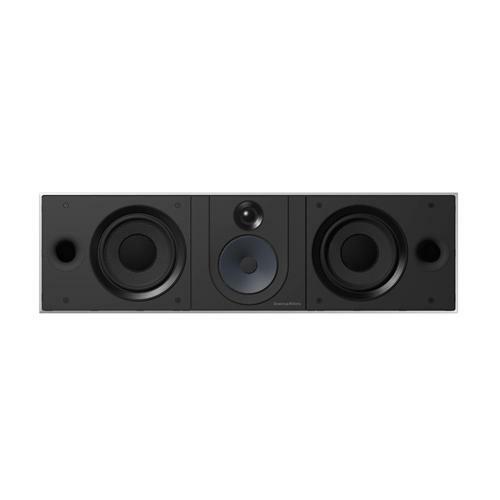 CWM 8.3 is a three-way, in-wall loudspeaker, conceived to offer the very best performance for a customer requiring great sound, without seeing the source. It features a Carbon Braced Tweeter, a 5in Aramid Fibre drive unit and two 7in carbon fibre reinforced Rohacell low frequency drivers. The central baffle is rotatable, so CWM 8.3 can be used in either vertical or horizontal alignment.